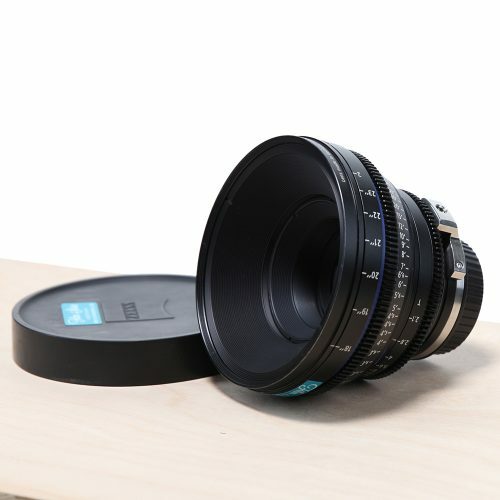 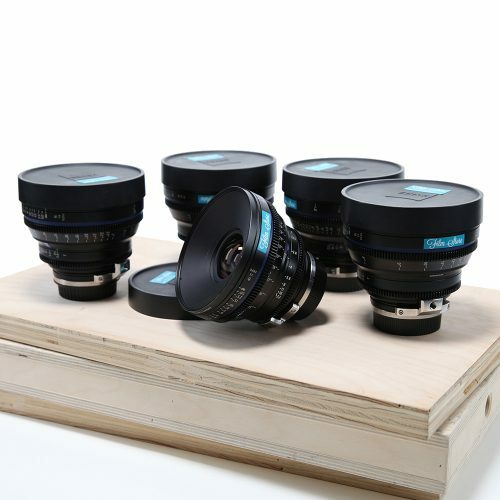 The versatile lens set thanks the interchangeable lens mounts. 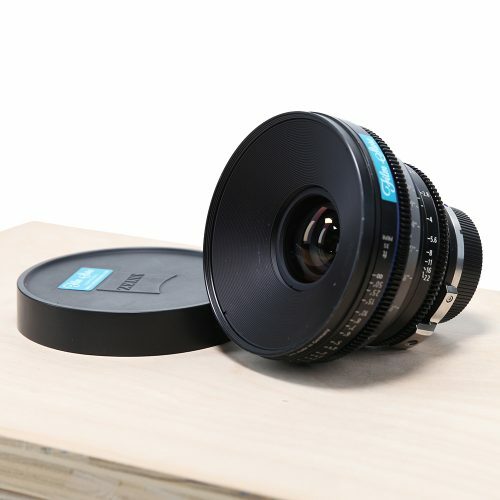 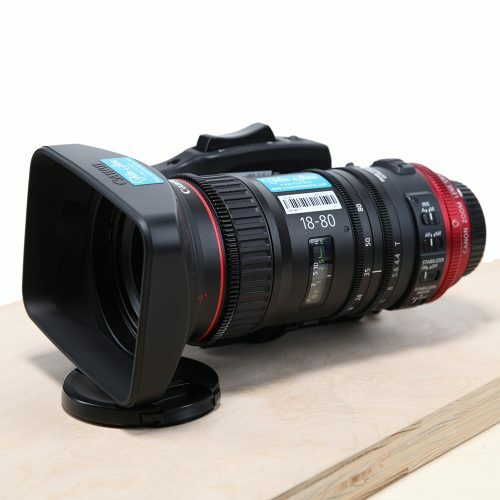 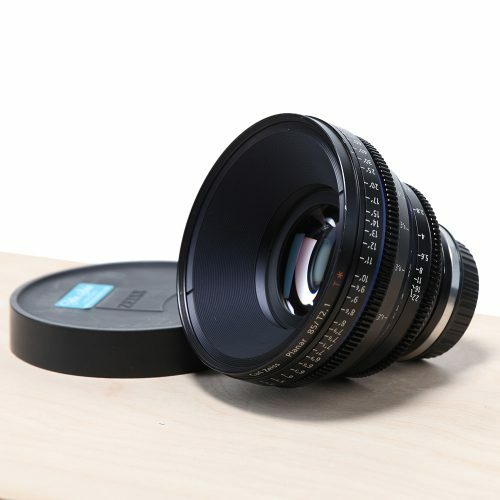 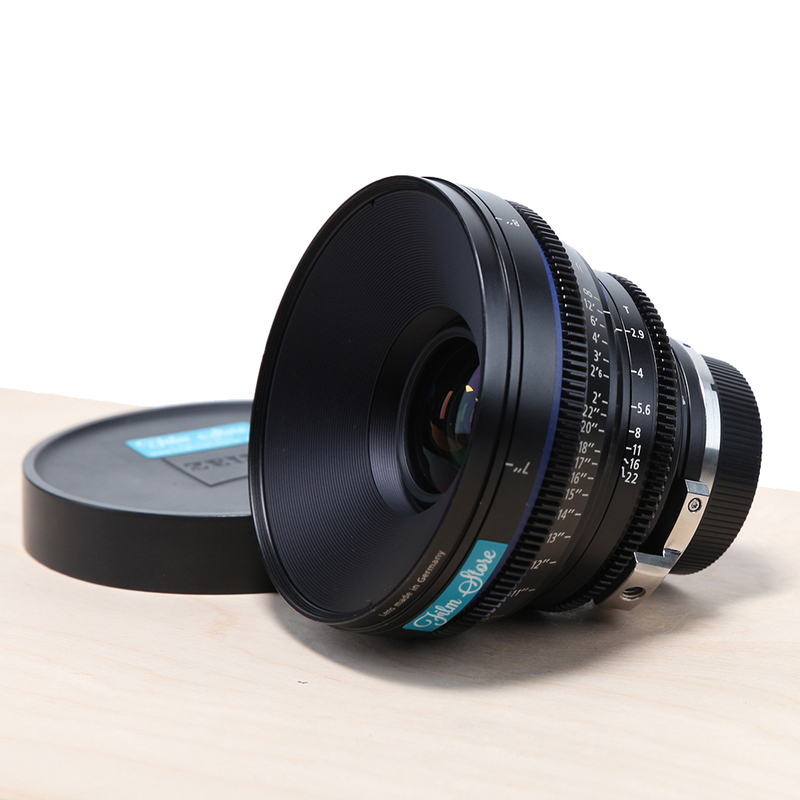 The CP2’s can be supplied as either EF or PL mount. 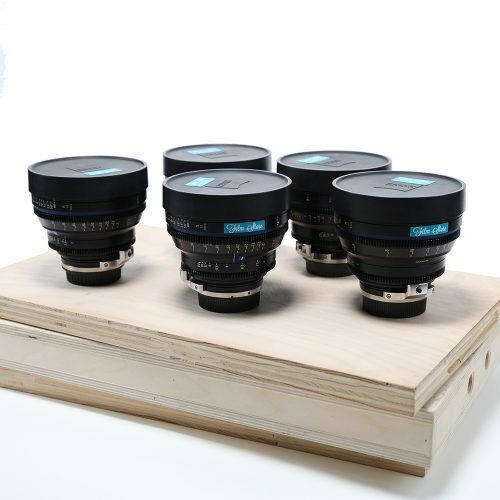 A well established lens set having made it’s debut during the initial boom of 35mm sensor cameras. 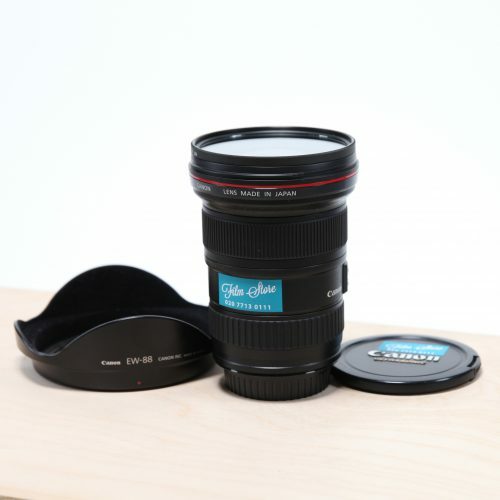 A very high quality set of glass at a very affordable rate.